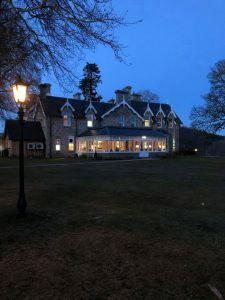 On 23rd March, Muckrach Country House Hotel welcomed The Walking Theatre Company into the hotel, to set the scene of the murder mystery. The posters for the event were made by young wannabe designers to help us out with our marketing! 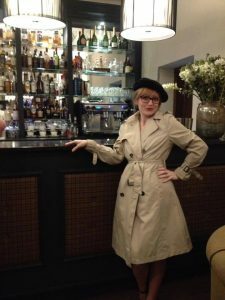 Guests were encouraged to dress up for the ‘Allo ‘Allo themed event. Muckrach welcomed French maids, waiters and land girls with an arrival drink at 7pm when the investigation began. 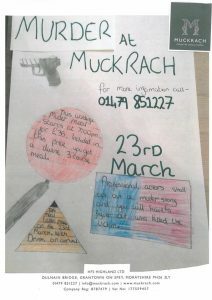 Over the course of the evening guests at Muckrach were asked to discover the murderer. The guests enjoyed an 80’s French themed 3-course dinner cooked by the Head Chef John. The response from the guests was amazing! In addition to the success of the night Mark and Lucy managed to raise £288 for the Highland Hospice from raffle tickets. 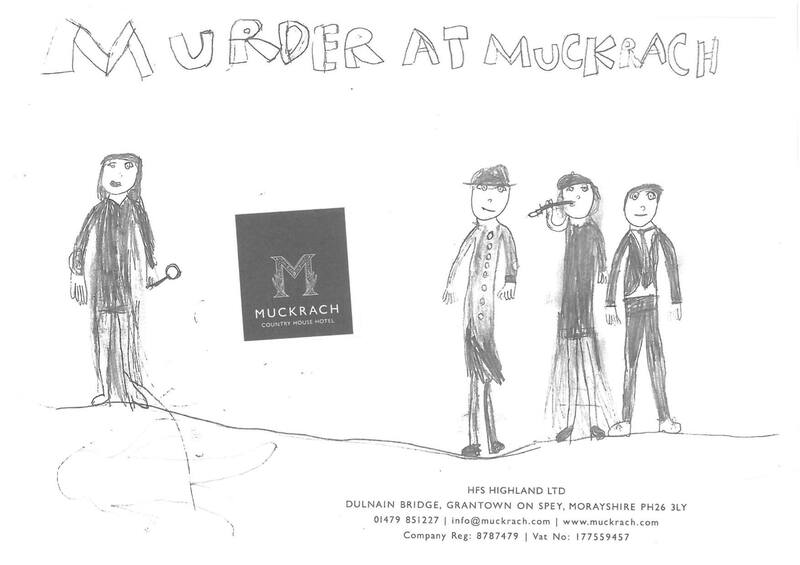 We hope you all enjoyed ‘Murder at Muckrach’ as much as we did. A special thank you to the amazing actors from the Walking Theatre Company! 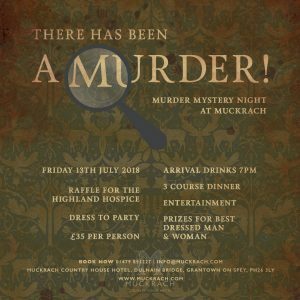 Join us for our next Murder Mystery on 13th July 2018!